China has said that the space lab has re-entered into the atmosphere above the South Pacific. ISRO will also be keeping a close watch over the space lab as earlier it was not clear that where it would hit earth. Scientists claim that the exact location of Chinese space lab, Tiangong-1, may still vary due to change in atmospheric conditions. However, they would know the exact location just an hour before it actually hits the ground. 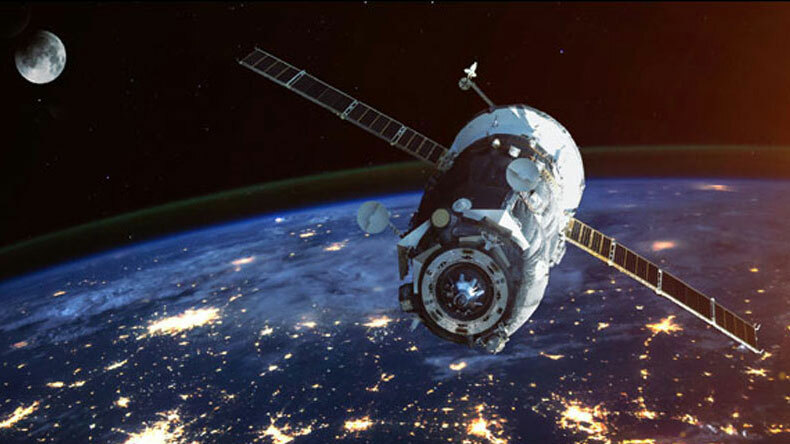 The Chinese Space Laboratory that has been making headlines for quite some time over the reports of it re-entering the earth surface will not be hitting India, according to scientists at the Indian Space Research Organisation (ISRO). As per current reports by AFP, China has said that the space lab has re-entered into the atmosphere above the South Pacific. The 8-tonne Chinese space laboratory is also said to be ‘mostly’ destroyed. Earlier, it was reported that the scientists of the ISRO will also be keeping a close watch over the space lab as it was not clear that where it would hit earth. The Chinese Space Laboratory named Tiangong-1 is expected to be mostly destroyed and burned up as it enters earth’s atmosphere. On March 30, Beijing had denied the possibility of any huge pieces hitting earth. As China has confirmed that the space lab has entered the atmosphere, scientists say that the exact location may still vary due to change in atmospheric conditions. Reports suggest that scientists would know the exact location just an hour before it actually hits the earth’s ground. In order to monitor the Chinese space lab, a special team of Indian scientists are said to be working overnight in Bengaluru. The Chinese space lab, Tiangong-1, was sent to space in September 2011. It was also said to be one of China’s efforts in building their own space station. Over the time, it hosted a number of Chinese astronauts and was said to be making a smooth re-entry into earth’s atmosphere. However, in 2016, the Chinese scientists confirmed that they had lost control from space lab. Usually, the satellites that remain in control are safely landed into the ocean but since the Chinese scientists have lost control over the space lab, it doesn’t seem possible in this case.